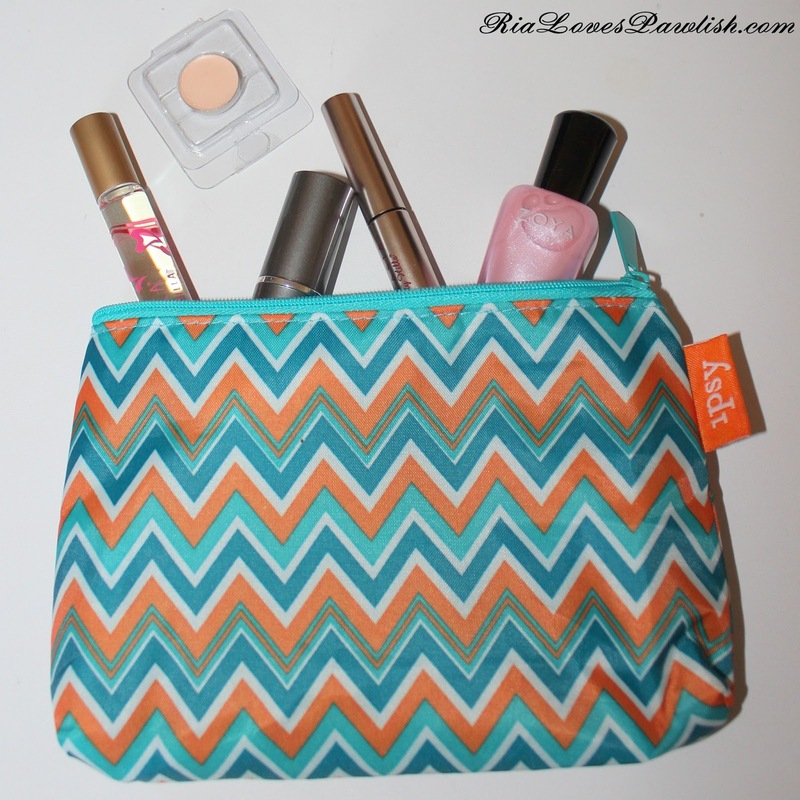 i am super excited to have received my first ipsy Glam Bag in the mail today! 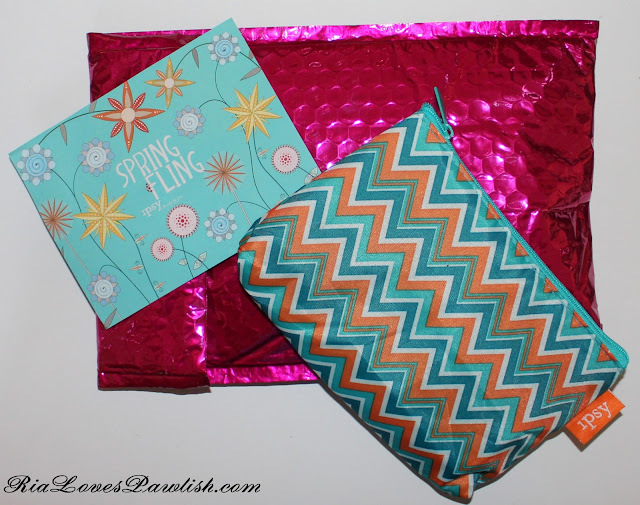 i've looked into loads of these pay per month sample bags, and none of really interested me... but multiple YouTube personalities that i have watched for years have been recommending them, and at ten bucks including shipping, why not? (although i do think i had to pay a tax since i live in Cali *insert HUGE eye roll* i have to say, though, i'm really happy with my purchase! first up is a beautiful Zoya polish in Gie Gie... one i would have totally picked out myself! 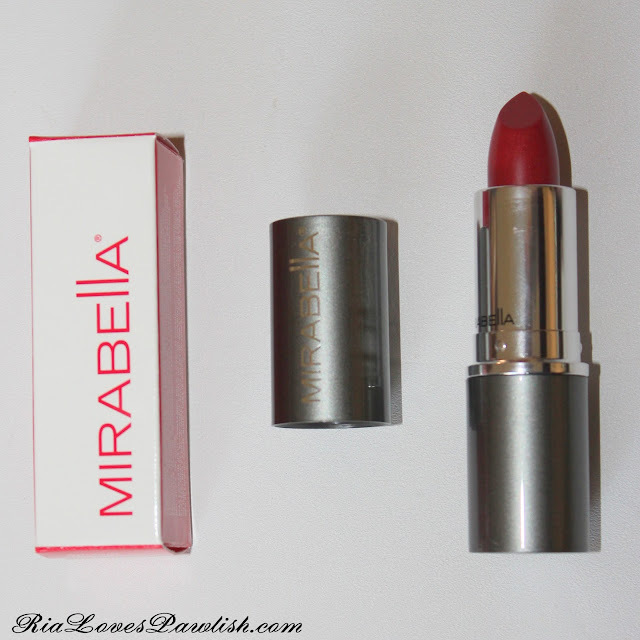 then we have a Mirabella Colour Sheers Lipstick in Posy. 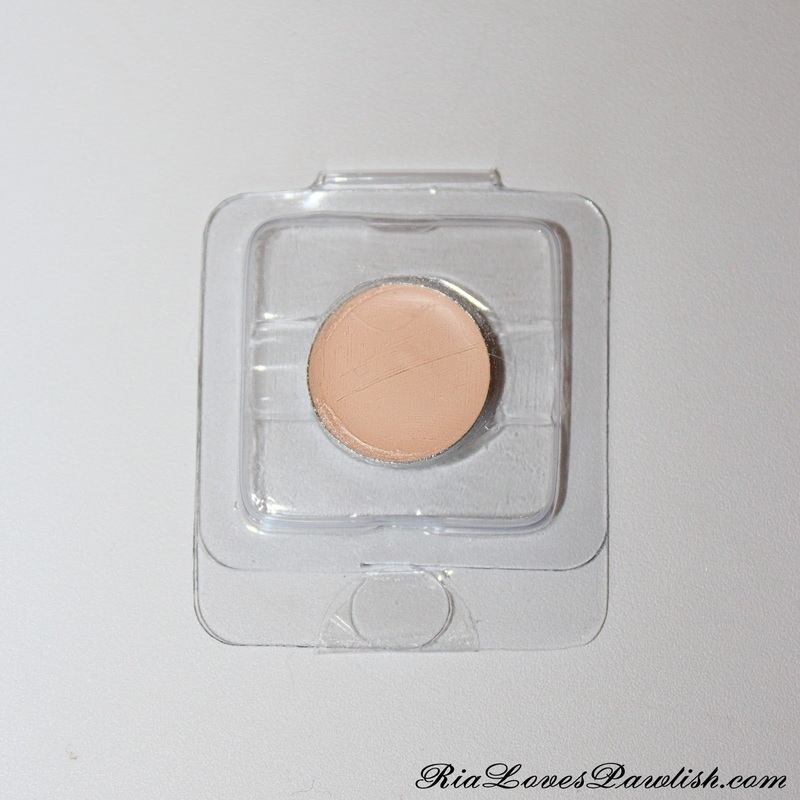 then we have a Yaby concealer in Vanilla. this is the only packaging i'm not thrilled with, i don't have a magnetic pallet to put it in and it comes loose. then there's a Pacifica Perfume Roll-On in Island Vanilla. i love warm scents, so i was really glad to get this one! 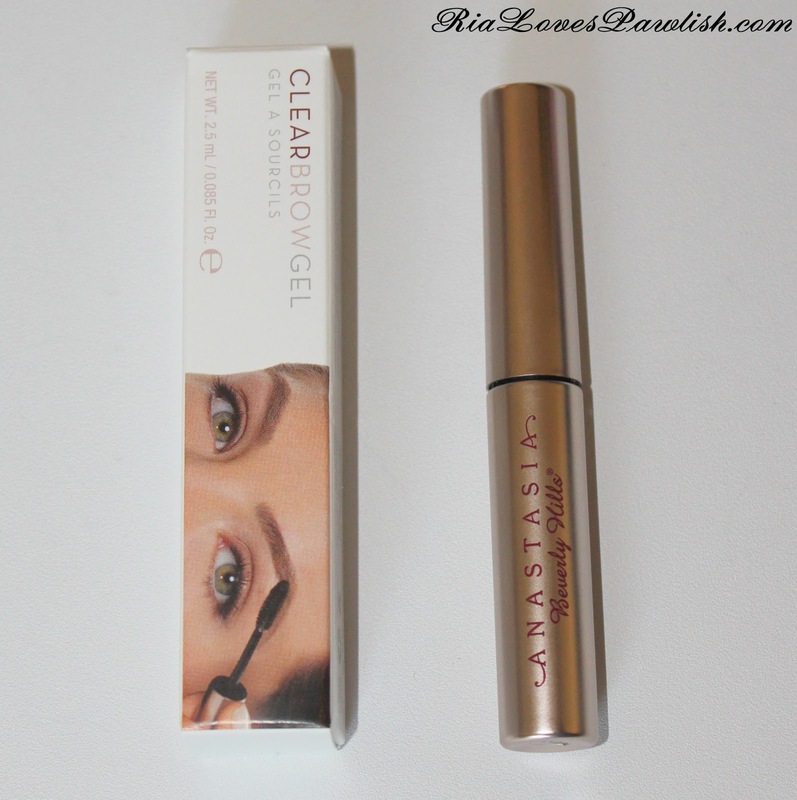 last up is the Anastasia Clear Brow Gel... this is probably what i'm most excited about! i've been wanting to try out their brow gel for awhile because i've heard nothing but good things about it.